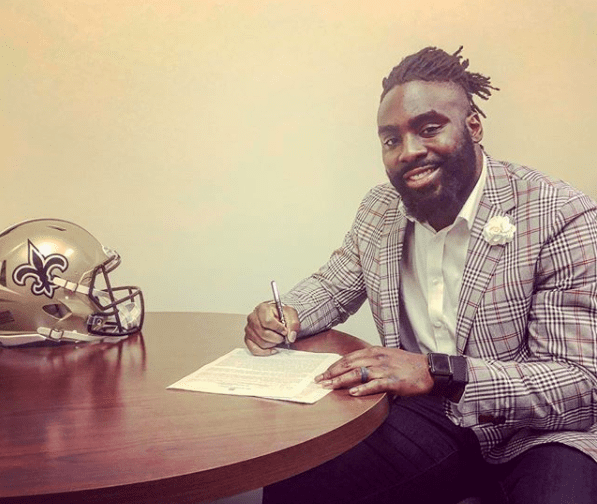 Demario Davis is an NFL linebacker. Selected in the third round of the 2012 NFL Draft by the Jets, Davis played four seasons with New York. In 2016, he signed a two-year deal with the Cleveland Browns. In 2017, he was traded back to the New York Jets and had a very good season, finishing sixth in the NFL with 135 tackles. Davis became a free agent and in March 2018, he signed a three-year deal with the New Orleans Saints. A follower of Jesus Christ, Davis shared his Christian testimony with us at The Increase.